The Quality Hotel Skellefteå is a modern conference hotel in the city centre. Our excellent conference facilities with 13 meeting rooms and space for up to 400 guests mean that we are a popular choice for all kinds of different meetings and events. 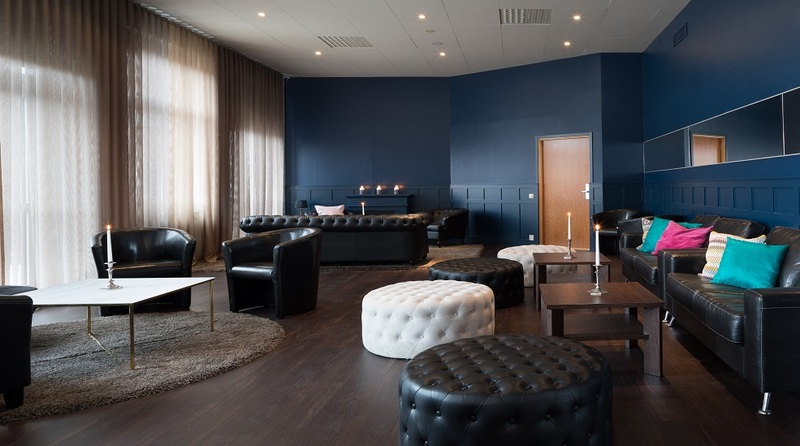 We hope to see you soon at the Quality Hotel Skellefteå Stadshotell, which boasts the most modern hotel and conference facilities in northern Sweden. In 1863, Skellefteå's old city hall was opened; probably the largest ever timber building in the Nordic region. In 1955, it was demolished despite loud protests and was replaced with the building which now houses Quality Hotel Skellefteå Stadshotell. Guests can look forward to a unique atmosphere in our new restaurant Bistro V.
The Quality Hotel Skellefteå Stadshotell is situated in the heart of Skellefteå within easy reach of all the main attractions. 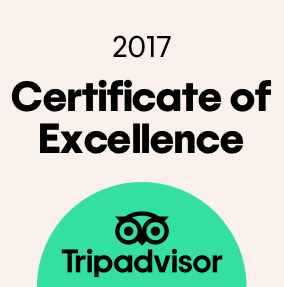 There's so much to do in Skellefteå to suit all kinds of interests and ages! If you want to spend time at the hotel, we recommend you to try our shuffleboard in the lounge. If you're in need of some rest and relaxation, go ahead and book yourself a treatment at our Aqua Spa. For stunning views, head up to our sky saunas that look out onto Stadsparken and the river. Have a great meal at Bistro V and then dance the night away at our very own nightclub, Klubb V (open on Saturdays). The Quality Hotel Skellefteå Stadshotell offers everything you could wish for at a hotel and more! The hotel has two relaxation rooms with the best views in town. You'll be amazed! These rooms are ideal for get-togethers with friends or colleagues. Bus to Skellefteå bus station. The Airport bus stops outside the hotel. Skellefteå bus station. approx. 5 minutes walk from the hotel.